AMMONNEWS - Iraqi Prime Minister, Adel Abdul Mahdi, will start his first regional tour next Saturday, including Jordan, Iraqi government sources said. Prime Minister Adel Abdul Mahdi would begin his first regional tour, starting with Egypt, which will also take him to Iran, Jordan, Saudi Arabia and Turkey, an Iraqi government source said on Thursday. Jordan and Iraq currently have advanced relations, as the two countries signed six bilateral agreements in the areas of energy, industry, trade, agriculture, transport and technology, which are awaiting implementation. 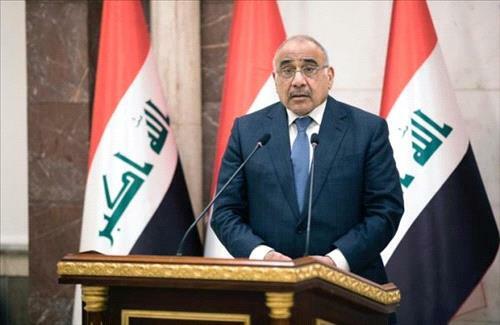 Iraqi premier declined to make any foreign visits since his government won confidence of the Council of Representatives last October, until his ministerial team is complete and his government carries out its program.